Audix is now shipping the NEW AP41 & AP42 Performance Wireless Systems and has launched a full scale marketing campaign to support the Performance Series Wireless Systems. Whether your customers are vocalists, musicians, performers or presenters, the Audix Performance Series is designed to take the mystery out of wireless with a professional-grade system that is simple, reliable and versatile. Audix Performance Series Wireless from Audix Microphones on Vimeo. 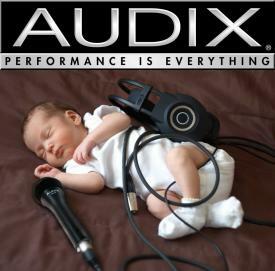 We hope that you are as excited about the Audix Performance Series Wireless System as we are, please give us a call if you have any questions.